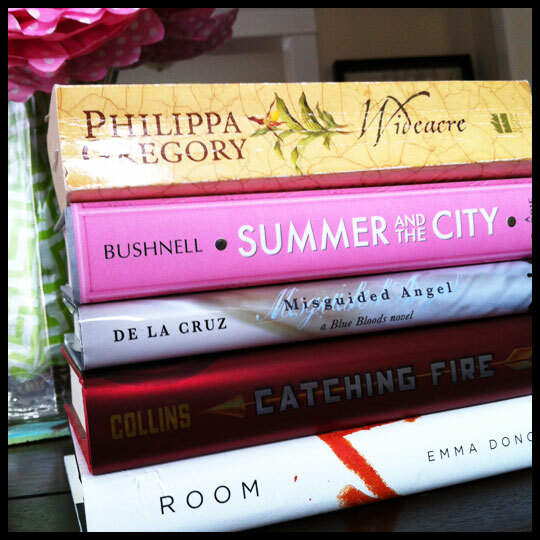 Fun with Blogger to Blogger Awards! We love being a part of the blogging community. One of the many reasons is that bloggers often like to acknowledge other bloggers by handing out fun “awards.” We’ve received one before, The Kreative Blogger Award, and recently we’ve been “nominated” for four others! These awards do come with some simple rules: three of the four awards request that you share seven facts about yourself (similar to the Kreative Blogger Award) and one of the awards asks that you share why you blog and how you started. If we created a separate post for each award, we would have to list twenty one facts about us, so instead, we are grouping them together so we only have to think of seven (I’m not sure we are interesting enough to have twenty one anyways…). To all the bloggers we have nominated, this is all in fun so please don’t feel obligated to participate. However, if you decide to accept the award and pass it along, let us know because we would love to read more about you and our blogs! We want to thank A Gastronome’s Closet and Creative Lindsey for both nominating us for this award. – Thank the person/people who nominated you and link back to them in your post. – Share seven things about yourself (see below). – Nominate up to fifteen bloggers you admire. 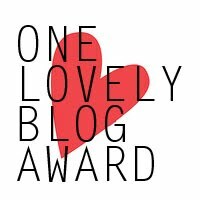 We would like to nominate Whirl + Whisk, CAKEfyi, The Sweet Life, and Warm Vanilla Sugar for this award, because we think they (and their blogs) are truly lovely. Our wonderful friend Tiffany at Fizzy Party first nominated us for this blog, and more recently A Gastronome’s Closet also sent it our way. Thank you! – Award to up to fifteen bloggers you admire. For this award we would like to nominate Ate by Ate, A Lot on Your Plate, and Bake Happy because we think each of these blogs post some pretty cool information from scrapbooking to parties to cupcakes. The very “sweet” Eat Sweets by Carla Sue nominated us for this award. Thanks Carla Sue! 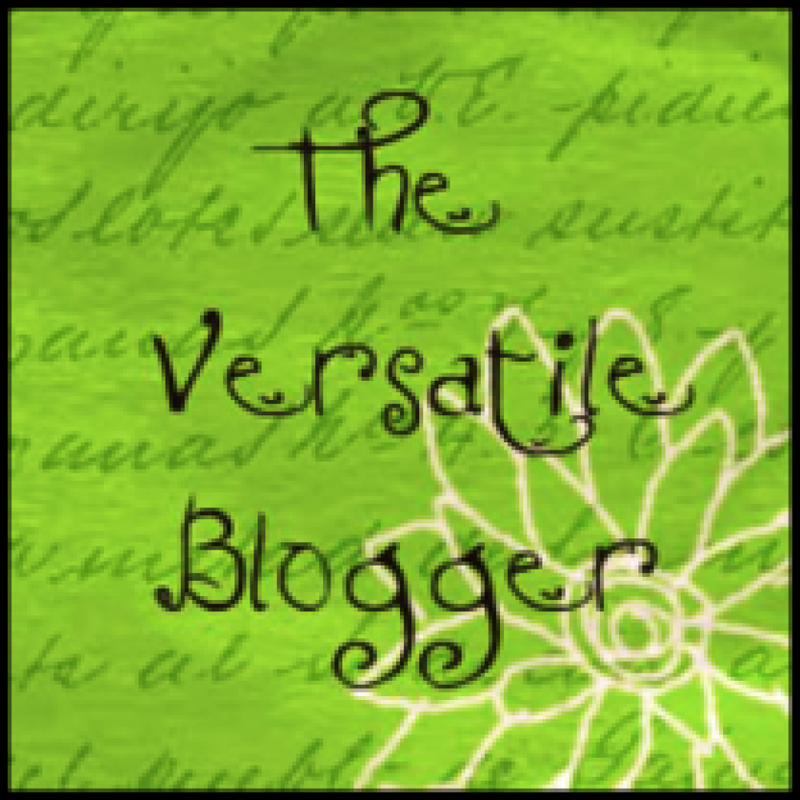 – Nominate bloggers you feel deserve this award. We think that the perfect nominees for this award are Fizzy Party, Rachel Baked, Poor & Pretty, and Hey Jamie Bakes. This is the last award we were nominated for by A Gastronome’s Closet. They were very generous to us and we really appreciate it. – Share a little about why you blog and how the journey started. 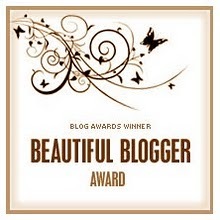 – Nominate up to 10 bloggers you feel deserve this award. We think that The Charmed Cupcake, My Dear Bakes, and Cupcakes Garden are all perfect for this award, because you can get lost looking through all the posts on their blogs. 1. We love planning and hosting parties. Like, really really love it. 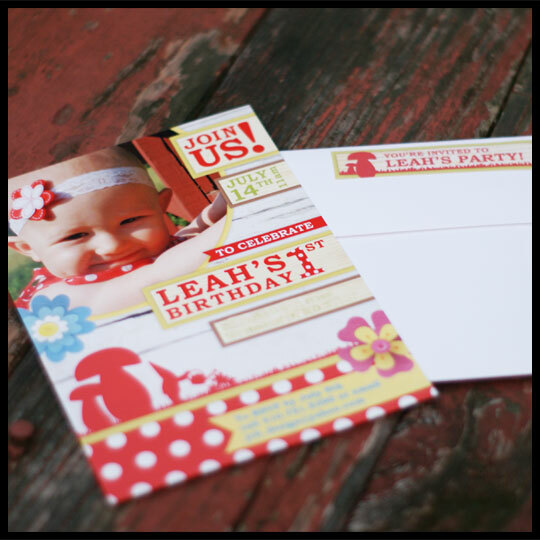 From coming up with a theme and shopping for fun decorations, to creating custom invitations and party decor, we can’t seem to get enough. Of course cupcakes always make appearances at any party we host, but our goal is to always add special touches that will make any gathering memorable. 2. 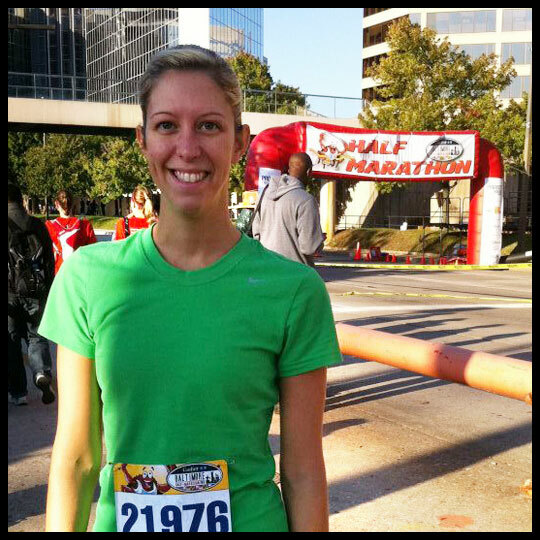 I mentioned in our last award post that Crusader Elisa is a runner and has participated in a half marathon, but now she is training for her first full marathon. That girl is nuts and completely devoted to her goals. It is quite amazing. 3. 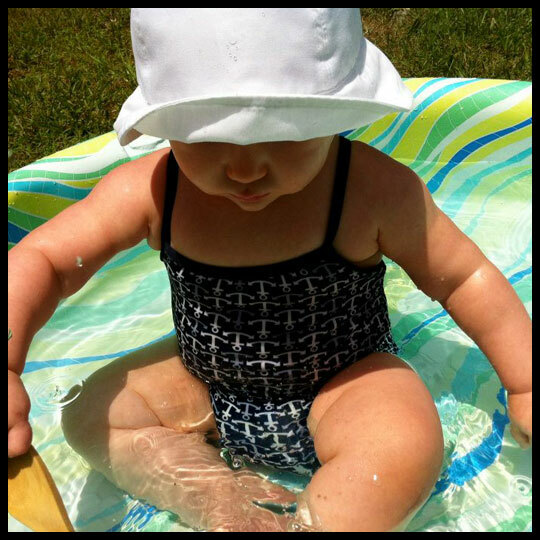 Crusader Jenn is going to start taking her daughter to baby swimming classes this fall. After that, it will be toddler tumbling. Her little girl could end up being the next Missy Franklin or Gabby Douglas. Time will tell. 4. I (Crusader Stacy) have recently started graduate school to further my education in Graphic Design. I flip flop between thinking I’m nuts and being so glad that I’m finally working towards achieving this life long goal of mine. Either way, it’s a ton of work, but I know in the end, it will all be worth it. 5. The three of us love traveling and separately have been all over the world including countries like New Zealand, China, Germany, and England. Since we love traveling so much, we used to take adventures together several times a year. Now that we have gotten older and have more responsibilities we always make sure to take at least one weekend trip every year. Together, we have gone as far as Las Vegas and as close as Busch Gardens Williamsburg, VA. It doesn’t really matter where we go as long as we are together and discovering something new! 6. The three of us love to read and have a guilty pleasure for young adult novels and anything with vampires and the supernatural. We also read “quality” novels, but don’t turn our noses up at anything. Crusader Jenn and I have both been a part of a book clubs for some time now. We used to be in two, but that got to be a little crazy and we couldn’t read any of the books on our personal “must read” list so we cut back and only attend one now. 7. 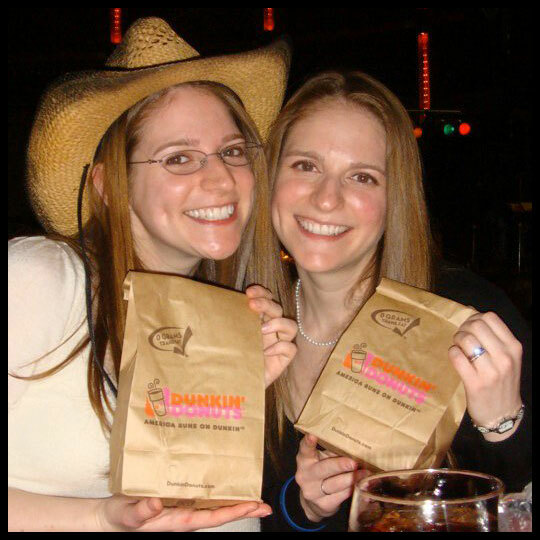 Crusader Jenn loves doughnuts probably just as much as cupcakes but since she takes her cupcake blogging so seriously her doughnut eating adventures have taken a backseat. 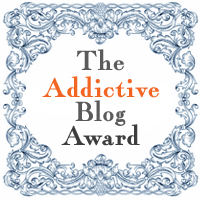 For the Addictive Blogger Award it states that you should share a little about why you blog and how your blog started. We go into a little detail in our about us section, but if you want to know more details, here goes: We all have always had a passion for food, whether it be cupcakes, pasta, farm fresh veggies, or pizza. We love food and we love taking pictures of our food. It was getting to the point where I was sharing more and more photos of our cupcake adventures on Facebook with my friends and family. 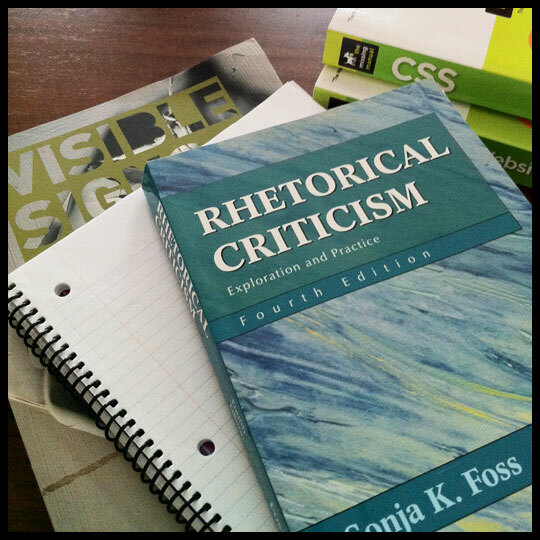 One day, a friend (and one of our Guest Crusaders, Kim) said, “You all should start a blog! You could call yourselves the Cupcake Crusaders!” We loved the name and the wheels started turning in our head. A few months later we asked Kim if she was really okay with us using that name and after getting her okay, we joined Tumblr. Unfortunately Tumblr wasn’t the right platform for us so we never really did anything with it. Many months later, I was searching for a creative outlet and started playing around with WordPress. I loved the way it worked and was suddenly energized and excited to create a logo, to customize the theme, and to start writing. 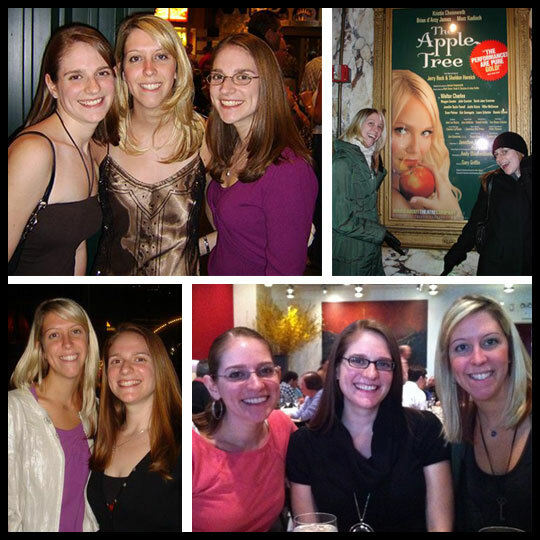 I feel so fortunate that Jenn and Elisa were a part of this blog from the very beginning. I think we each bring something different to our reviews and it’s so much fun sharing a hobby that we enjoy so much. We love being a part of the blogging community and hope that everyone continues to enjoy our blog! This entry was posted in Cupcakes and tagged addictive blogger award, award, beautiful blogger award, bloggers, lovely blog award, versatile blogger award by Stacy. Bookmark the permalink.